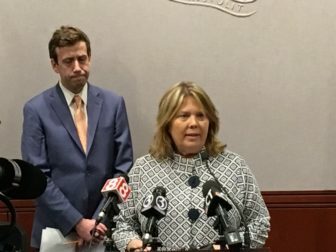 Sen. Mary Abrams, D-Meriden, with Sen. Matt Lesser, D-Middletown, introduced legislation Thursday that would ban the sale of flavored e-cigarettes. 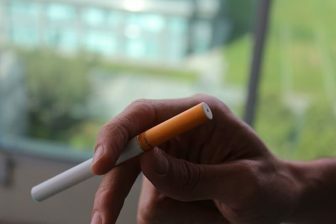 A federally funded study conducted by researchers from the University of Michigan and University of Minnesota found increases in teen vaping among high school seniors went up 10 percent in the past year. The study found that 21 percent of 12th-graders reported vaping nicotine in the past 30 days — the largest one-year increase for any substance ever recorded by the 44-year study.